The vast majority of visitors to Peru come to this country through Lima, more specifically through the Jorge Chávez International Airport. Although this is not a very big airport, has only one terminal, is one of the most important and busiest airports in South America, with optimal conditions and, having also won the award for best airport in South America in the year 2011. Jorge Chavez International Airport is also known as the Lima International Airport, but contrary to what the name may indicate, it is not properly in Lima, but in the district of Callao, about 17 km from the Center of Lima. Although many people use Lima just as a gateway to Peru and seek to go directly to Cusco or other areas of the country, many others take advantage of their passage by Peru's Capital to know Lima and reserve a few days of their trip to explore the city, as was our case. 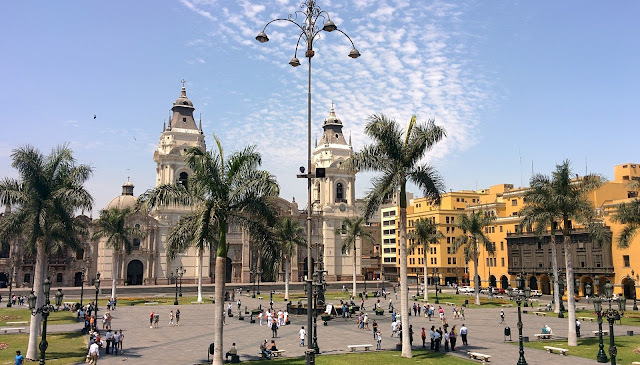 Also, like us, many of the tourists who visit Lima, end up to stay in the Miraflores district, in our opinion the best place to stay in Lima (see here our article on the best place to stay in Lima). When you arrive at Lima International Airport, you will see that it really is a very organized and very busy airport. However, although you may not find yourself very far from the City Center, you will notice that the arrival process may not be as easy as when compared to other airports. One reason is that this airport is not served by train or subway, as many airports as you may know. This may not be a big setback but when we started to study the best way to travel from the Lima International Airport to Miraflores, we read reports that we are obliged to say, left us with some reservations, and led us to organize well this part of our journey, because there are some risks that, when well prepared, can be avoided. And the reason is that, as we mentioned earlier, the airport is located in the district of Callao and, this district is one of the most dangerous in Lima. 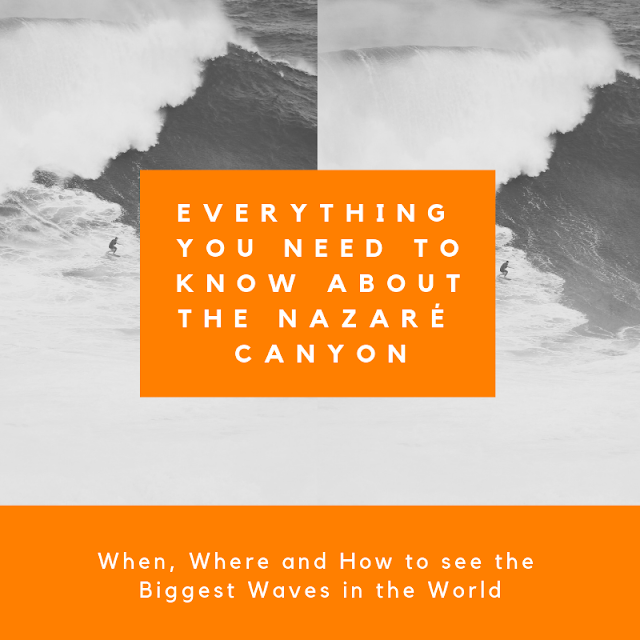 As we mentioned in our article on the best place to stay in Lima (click here to read), the security issue is a factor to take into account when planning your visit to Lima. However, we do not want to scare you, Lima can be very safe but like many other large cities you may travel, there's the need to have some care and planning, including planning how to go from the airport to the center of Lima, specifically to Miraflores, if there's the place you will be hosted, as was our case. What we want to convey is that this route can be very safe, it is not just us who say it, it is the experience of millions of people who do it every year. However, there is some care to have and, with the right organization, everything will go very well and you will have the opportunity to know and fall in love with the city of Lima. How to get from Lima International Airport to Miraflores? 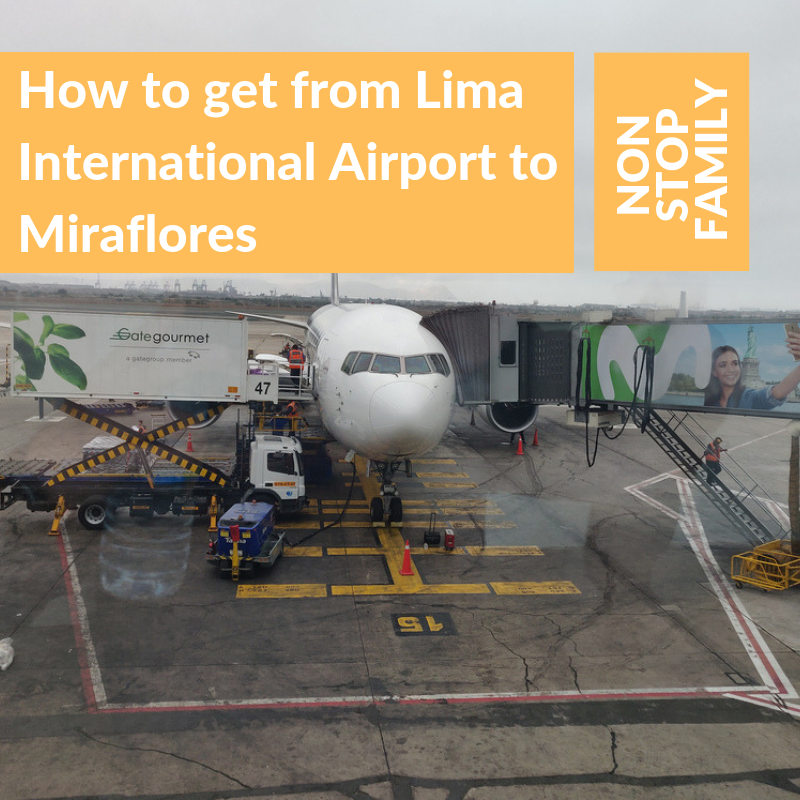 Let us go for the real question, which is: How to get from Lima International Airport to Miraflores? 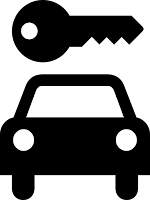 The truth is that, although there is no train or metro, there are still several alternatives, such as taxis, transfers, and buses. Let's take a closer look at each one. Taxi rides in Peru are not something expensive, at least when compared to the prices of Europe. However, as in many other cities around the world, getting a taxi at the airport is more expensive than in the city center. 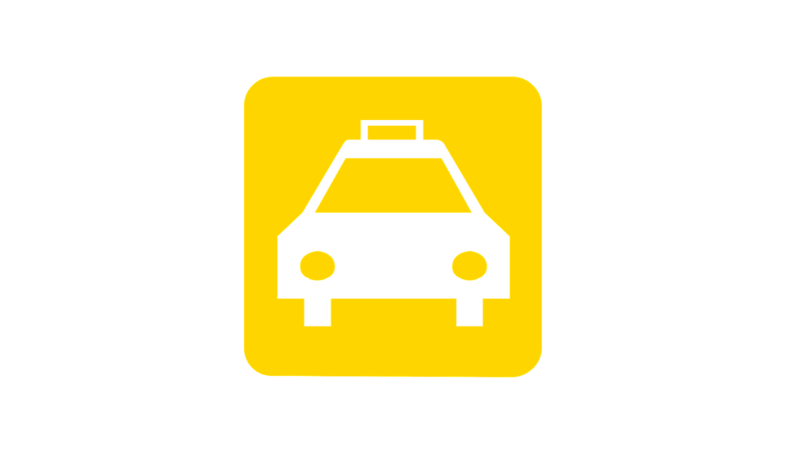 However, there are some rules that are important to take into account when picking up a Taxi at Lima Airport. One of the rules is that taxis do not have a meter, so you should have your price negotiated before entering it. Tell the taxi driver where you want to go and do not accept the first price they ask. You can pay in Nuevos Soles or US Dollars, both currencies are usually accepted. Another issue has to do with the taxi company that you will hire. You have two possibilities, hire one of the official companies working at the Airport or, get out of the airport and look for an unofficial taxi. The unofficial taxi option may be cheaper. We can talk then and negotiate but, there is no certainty of the price and we are led to say that this is the least safe option since we heard some cases in which people report having had less happy experiences in their journey with taxis picked up outside the airport. However, a number of reports also refer to good experiences and lower prices. However, as we travel with family, we feel that the possible higher cost does not compensate for the higher risk, so we advise you to book your official taxi in the airport, which you will easily find on the way out of it. What we advise is to check the exact price for your destination and ask at the counter to write the price, so that there is no question with the driver and he does not try to renegotiate the value. 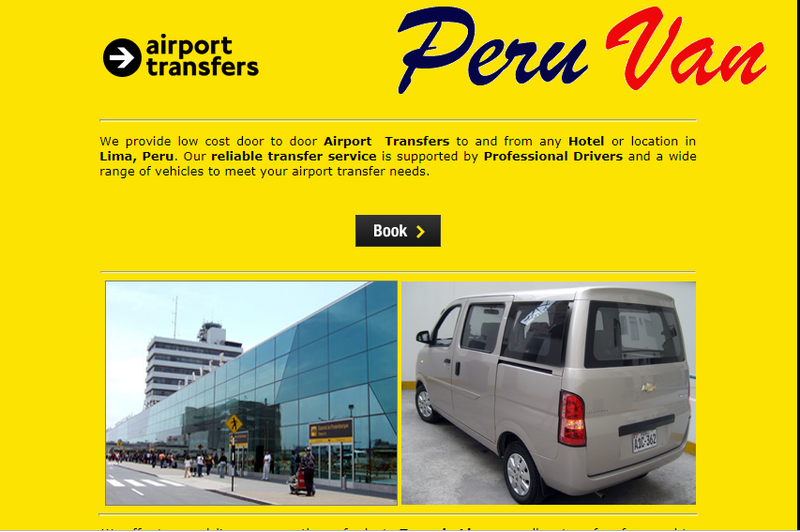 Moreover, if this is your decision, it will undoubtedly be the safest way to get a taxi at Lima airport, and despite the price, we even think that it pays the investment considering the ever important security issue. The duration of the trip usually lasts about 30, 40 minutes but it depends a lot on the time and the traffic, which is often very intense in Lima. Once again, we do not want to frighten anyone, but it's not a bad thing to always have the utmost prudence when we come to a city as big as Lima. When driving, try not to carry expensive electronic devices near the window to avoid the temptation that at any traffic jam or traffic light there is a chance that someone will break the glass and try to steal. Again, we do not want to alarm anyone, but it is not a bad thing to always have the usual safety standards and not to make it easier, as in so many places around the world, tourists are often a more attractive target so, don't facilitate in nothing. 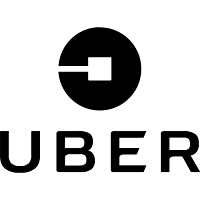 An alternative to Taxi may be to use the Uber or Easy Taxi applications. There are only two options, one of them is that you need to have internet on your phone when you call, which may not be the case, as it was not the other. Another issue that may depart from this option is the fact that the offer is not as great as in other cities around the world and we collect reports of cases where the waiting time was too long or it was not even possible to have a vehicle available near the airport. 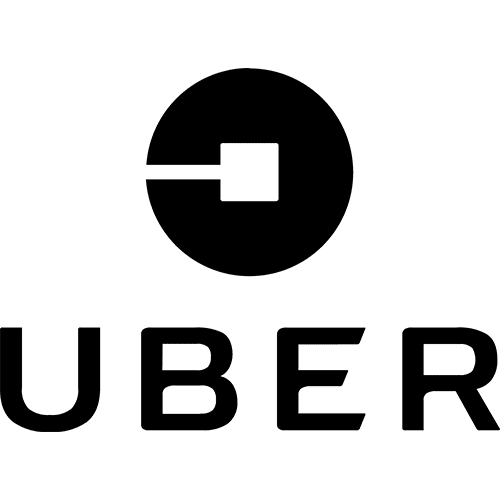 However, these alternatives seem to be optimal in the city of Lima, where the supply is much higher and prices are lower than ordinary taxis. Several hotels have a shuttle service, which will take you directly from the airport to the hotel. At the time of making your reservation, find out if they have this service, as well as its costs, as it may be an alternative, although sometimes more expensive, but safe when contractualized with the hotel. 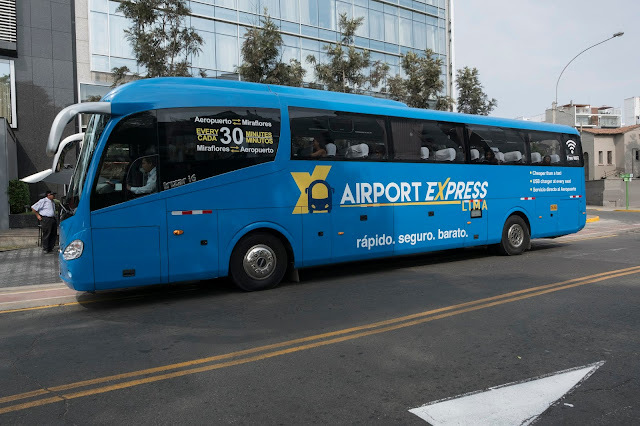 Another option would be the Ebus Lima Airport Shuttle, where for about 8 US $ (prices of 2019) you can buy your ticket to Miraflores, and you can buy in advance over the internet. 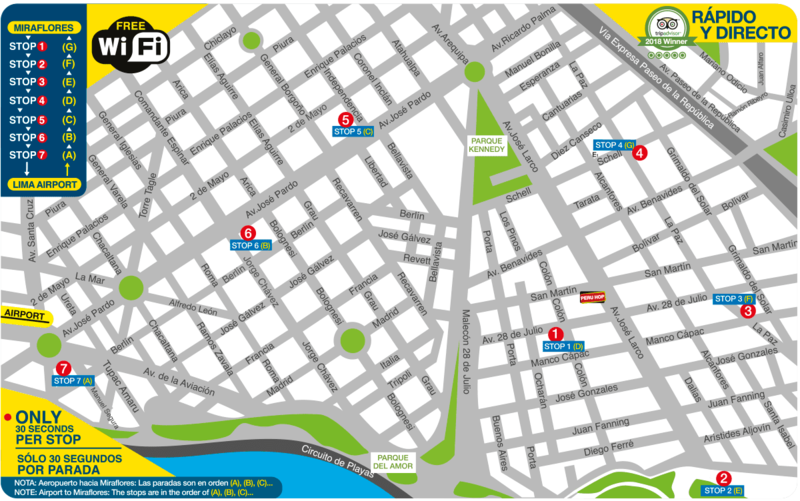 Then, just pick up the van at the designated stop and make the trip in comfort to Miraflores. This is not a private trip, as it will be done in conjunction with other passengers, but will be done in safety and full comfort until Kennedy Park, which is in the center of Miraflores. It has the advantage of free wifi, which is always great, especially after huge flights. Check here for the official website to know more about prices and schedules. Another very convenient possibility is to schedule your transfer with the company Peru Van which, in addition to the service of taxis for 30 $USD for the trip, you can schedule your trip by van to your hotel. Check here the official website to know more about prices and schedules and, if you wish, to make your reservation. Another great option is the Urbanito Shuttle Bus, that it will also take you to your hotel and back to the airport. We invite you also to take a look at their site to find out more about their prices and schedules. Another possibility is the use of Airport Express Lima, which we are forced to say, turns out to be a great option. The buses are new and have very good conditions, with the advantage of free wifi and being able to charge your mobile phone while traveling. Click here to know more about prices and times through the official website of the company. Please, take note that Holding Express S and Aquarius Express will take you to Miraflores but, the third hypothesis, Rome-I Consortium, will take you to the Historic Center of Lima, not far from Miraflores. We like to use, whenever possible, the means of transportation that the locals use, it is always a great way to know a little more about the culture where we arrived and feel like the locals. However, we have had some references that have caused us some apprehension. One of them is that it is not the most comfortable way to travel, because it can run the situation of the occupation of the van is bigger than it should be. But another issue that caused us greater apprehension were reports that referred less security and, the fact that it is not a means of transportation very "friendly" to those who travel with luggage, which was our situation, which is why we chose not to use public transport this time. This is also an option for those arriving at Lima airport, but if you wish to go downtown, it is not at all the best opinion, at our possibility. The traffic in Lima is very, very intense and, for those who come from outside, it may be difficult to get a city that can be considered chaotic for a visitor. If your destination is other than the center of Lima, it may be a hypothesis to consider but, to travel to Miraflores or any other place in Central Lima, we do not recommend, because you can get cheaper and easier alternatives. In conclusion, although this airport is not the easiest to get transported to the city center, there are still several possibilities. Probably, if you search, you will still find more companies than those we mentioned, we only spoke about these because they were the best references we had and, and we feel more secure to share with the reader. The question of security is a factor to take into account when making your decision, of course that whoever travels always has an adventurous side within them but we leave the suggestion to be very cautious if you wish to venture out of Lima International Airport, as there are some precautions to take into account for a tourist, and you should always take the necessary precautions when doing so. However, we do not want in any way that our article serves to frighten you and lead you not to visit and explore Lima. Go, explore and fall in love with this wonderful city. We did it and we loved it. Just have, as in so many other cities around the world, proper precautions, and make the most of it. We hope that our article will help you plan your trip to Lima and if you still do not know where to stay in Lima, check out our article on the best place to stay in Lima. If you still don't have a place to stay in Lima, we always do our reservations with booking, they are our partners and its with them that we get the best deals. You can look for the best deals in the city of Lima by clicking here, it won't cost you any money and, it helps us to support our blog. We would also like to invite you to leave your opinion and questions and, in case you have already visited Lima, let us know what you think is the best way to get from Lima International Airport to Miraflores or to the City Center. 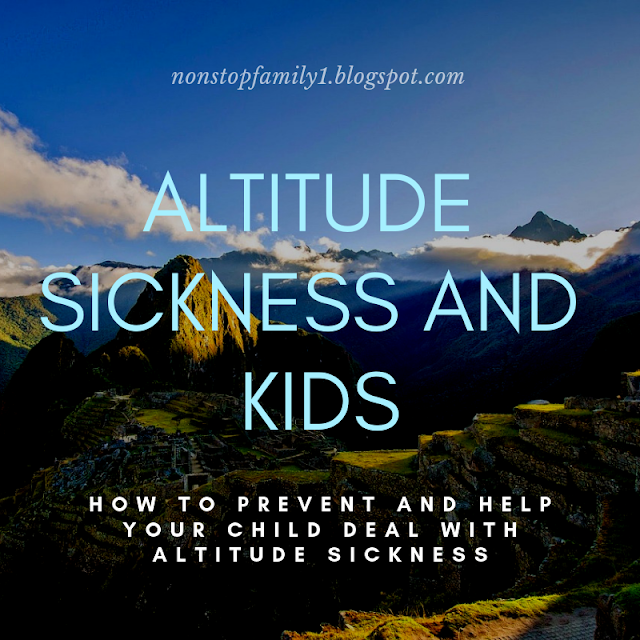 Thanks for your visit to our Non Stop Family Travel Blog, come back often and, if you liked our article, don’t forget to share it with your friends.